The Hillgrove Hotel and Spa, Monaghan invite you to their renowned Wedding Fayre on Sunday 16th September from 1-6pm. 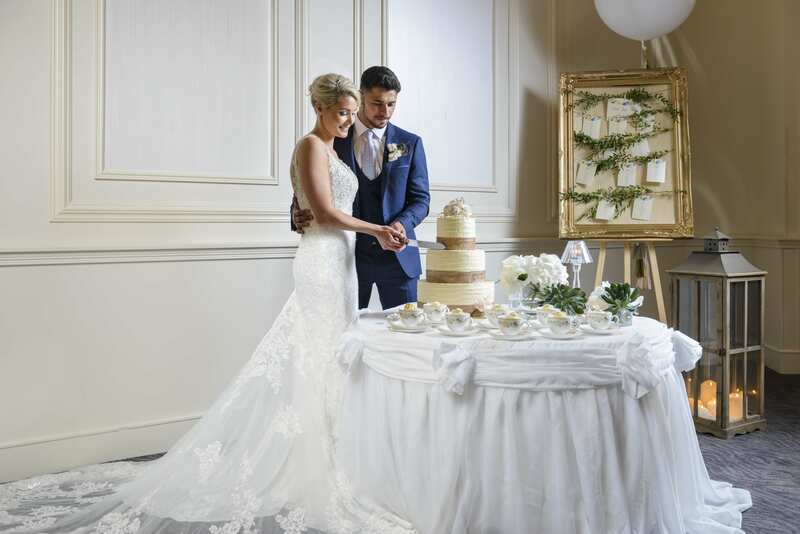 Awarded as Ulster’s number one Wedding Venue in 2016 and Monaghan’s Best Wedding Venue in 2018 this is your perfect opportunity to view the hotel’s stunning banqueting suites and meet the team dedicated to making your wedding dreams really come true. A warm welcome awaits you with a glass of bubbly, sumptuous canapés from our Chef and not to mention the free Goodie Bag for all couples. 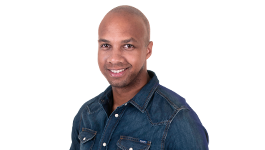 With 35 exclusive exhibitors ranging from Photographers to DJ's, Florists to Musicians, Wedding Cars to Wedding Stationery, all offering some fabulous discounts on the evening, you will be guaranteed to make your wedding plans a reality. The event will be compered by Blogger and Soprano Sinead O’Brien with Band Showcase including Vertigo, The Temptations and Bitz & Pieces. 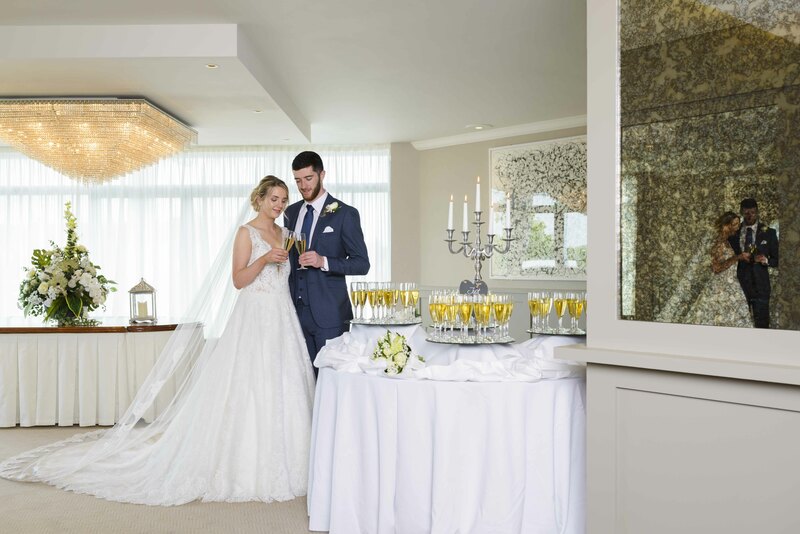 The Hillgrove Hotel offers a range of unique Wedding Packages which can be tailored to your individual needs to plan your special day. 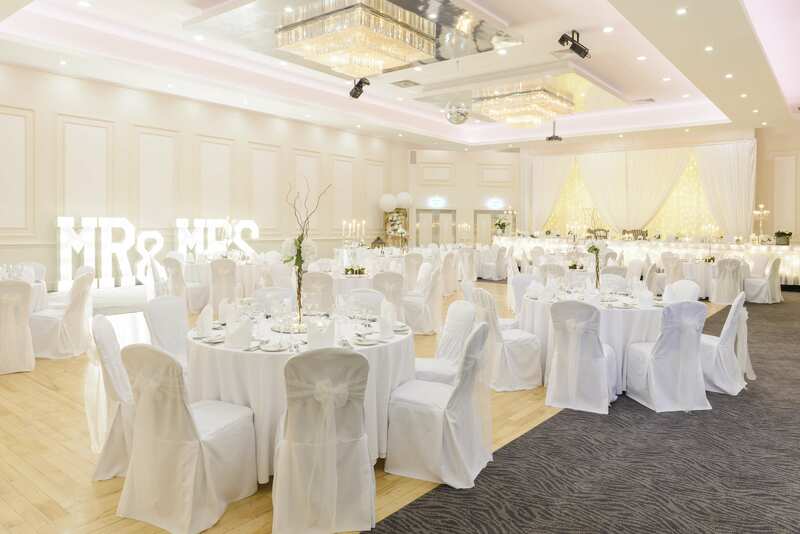 There has never been a better time to book your wedding at the Hillgrove Hotel with the Your Wedding, Your Way Package for €5,500, one Wedding a day policy, newly refurbished Picasso Suite and Wedding Gardens planned for 2019 as well as the Honeymoon Suite refurbished. Limited 2019 dates are remaining and exclusive discounts will be offered on the evening with a generous allowance on sterling. The fabulous fashion show will showcase some of Ulster’s leading boutiques including My Fair Lady Bridal Monaghan & Creative Ideas Armagh & Cookstown, Wilson’s Menswear Monaghan, Red Groomswear Belfast & Cookstown as well as Mother of the Bride & Groom by Gasp of Armagh & Newry. A day not to be missed; full of fun, fashion and entertainment! The Hillgrove Hotel, where wonderful weddings make magical memories.